Pièce De Remplacement Forwad Lean Heel Insert noir par FULLTILT. 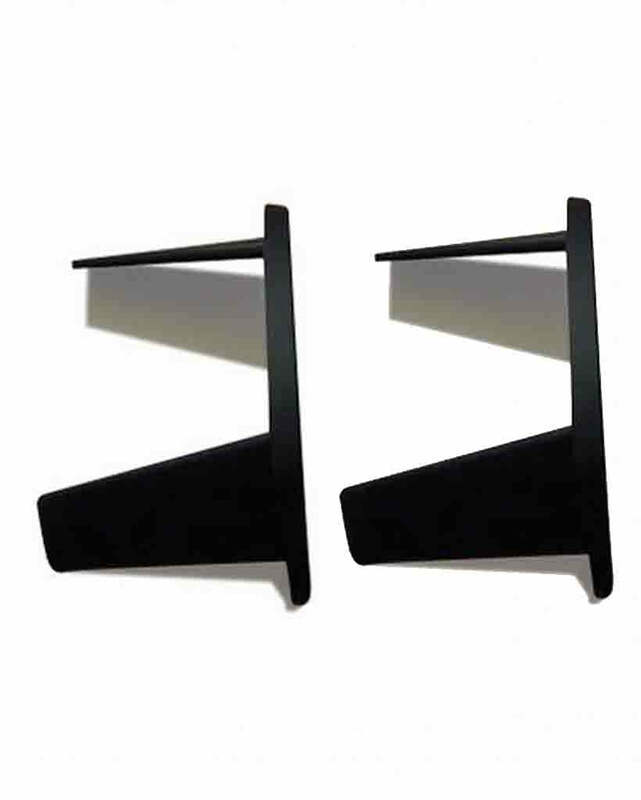 2mm or 4mm replacement forward lean pieces. Compatible with FTO and FTS boots. Comes as a pair.